The history of beer is closely related to that of barley and spelt (a type of wheat), which are its basic ingredients. The cultivation of these grains dates back to 8000 BC in Mesopotamia (now known as Iraq). As for the beer itself, there is formal proof of its existence in 4000 BC. In those days, pressed cakes of barley and spelt were cooked and soaked in water in order to trigger the fermentation process, which produces alcohol. Next, the beer was seasoned with cinnamon, honey and other spices. In Roman times, beer was considered to be the poor man’s drink, the rich preferring wine to it. Although Christians continued the spread of vines and wine in Europe, beer remained the popular choice among Northern Europeans, Germans and Celts. 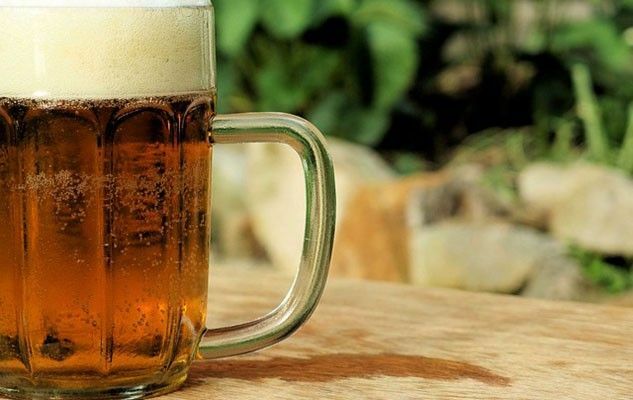 Today, beer is popular all over the world, mostly thanks to brewing techniques that were developed in the 19th century. Such techniques made it possible to control fermentation and as a result, the semi-industrial production of new varieties of beer as well as their export. Whether it is made in Belgium, Germany or even locally here, beer is also used often in cooking to add a special dash of flavour to dishes. While it goes well with fish, meat and vegetables, it also adds a lightness to crepes and enhances marinades and sauces. This week, I suggest that your try your hand at the national Belgian dish, known as Flemish Beef Stew. Originally published in the Journal de Montréal on March 20, 2010.